A calming and soothing collection that provides immediate & 24-hour scalp comfort to dry, irritated and itchy scalp. Shampoo with Peony - 6.7 fl. oz. Gel conditioner with Peony - 5.0 fl. oz. SOS serum with Peony - 2.1 fl. oz. A calming and soothing pH balanced Shampoo that provides immediate & 24-hour scalp comfort to dr..
A lightweight, moisturizing pH balanced gel conditioner that provides an immediate & 24-hour soo..
A soothing scalp treatment spray that provides instant relief & 24-hour comfort to dry, irritate..
Shampoo with Peony: Apply to wet hair. Work into lather and then rinse. Gel conditioner with Peony: Apply section by section directly on the scalp and on hair lengths. Leave on for 2 to 3 minutes. Rinse. SOS serum with Peony: Section hair and spray directly on towel-dried hair or dry scalp. Gently massage to distribute. Do not rinse. Use for a 7-day period, preferably in the evening or whenever irritation occurs for immediate comfort. 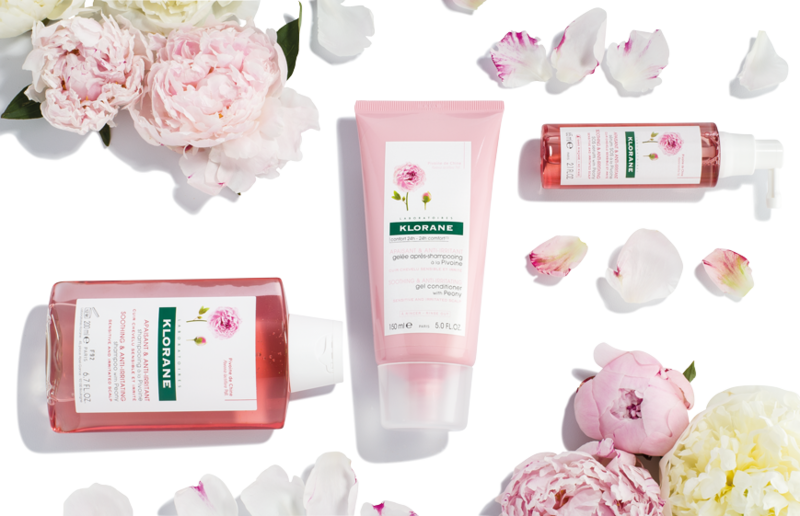 Shampoo with Peony: Parabens, Silicones, Sodium Lauryl Sulfate (SLS). Gel conditioner with Peony & SOS serum with Peony: Parabens, Silicones. Shampoo with Peony: Water (Aqua), Sodium Laureth Sulfate, Zinc Coceth Sulfate, Ceteareth-60 Myristyl Glycol, Coco-Glucoside, Caramel, Citric Acid, Fragrance (Parfum), Hydroxypropyl Guar Hydroxypropyltrimonium Chloride, Paeonia Lactiflora Root Extract, Propylene Glycol, Red 33, Sodium Benzoate, Sodium Chloride, Sodium Hydroxide, Trisodium Ethylenediamine Disuccinate. Gel conditioner with Peony: Water (Aqua), Hydroxypropyl Starch Phosphate, Betaine, Glycerin, Behenamidopropyl Dimethylamine, Lactic Acid, PEG-40 Hydrogenated Castor Oil, Propylene Glycol, Fragrance (Parfum). Paeonia Lactiflora Root Extract, Phenoxyethanol, Red 33, Sodium Benzoate, Trisodium Ethylenediamine Disuccinate. SOS serum with Peony: Water (Aqua), Pentylene Glycol, Betaine, Glycerin, PPG-26-Buteth-26, Propylene Glycol, Caprylyl Glycol, Fragrance (Parfum), Menthol, Paeonia Lactiflora Root Extract, PEG-40 Hydrogenated Castor Oil. Dry, itchy, tight and irritated scalp. Everyone needs to periodically rebalance and bring back comfort to the scalp. 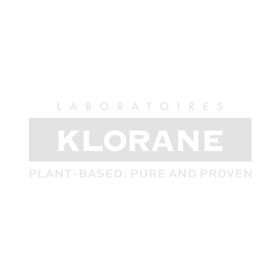 Rich in Paeoniflorin, a natural molecule, found in the flower's roots, with scientifically-shown properties to soothe sensitive skin and irritation.